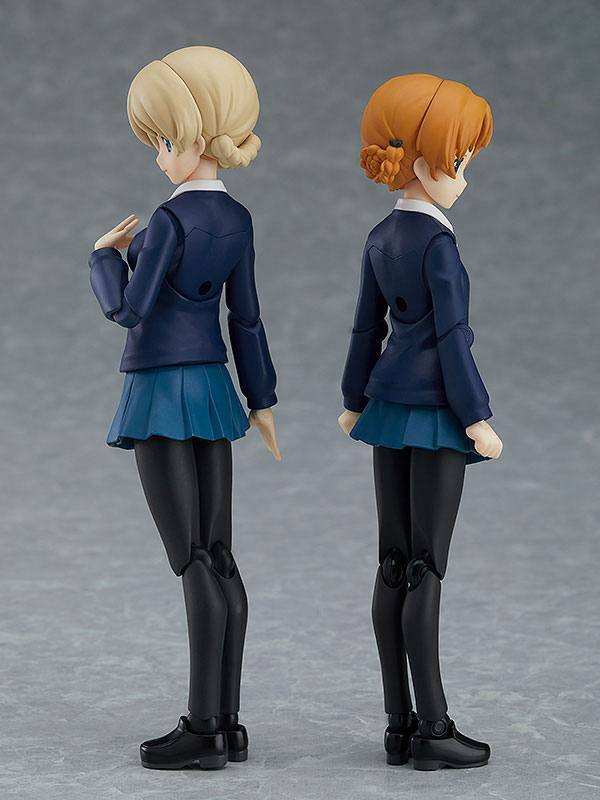 Zum Anime-Film "Girls und Panzer das Finale" kommt der Pack mit 2 detailreichen Actionfiguren. 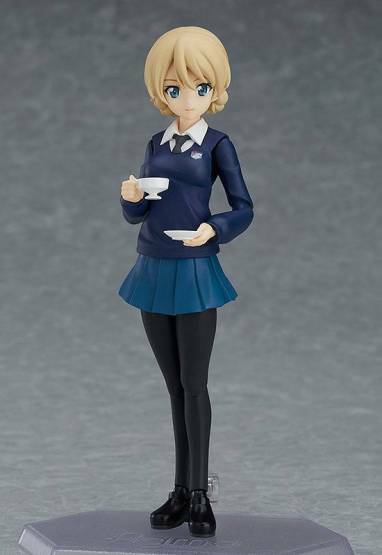 Die Darjeeling Figur ist ca. 12,5 cm groß, die Orange Pekoe 15,5 cm groß. 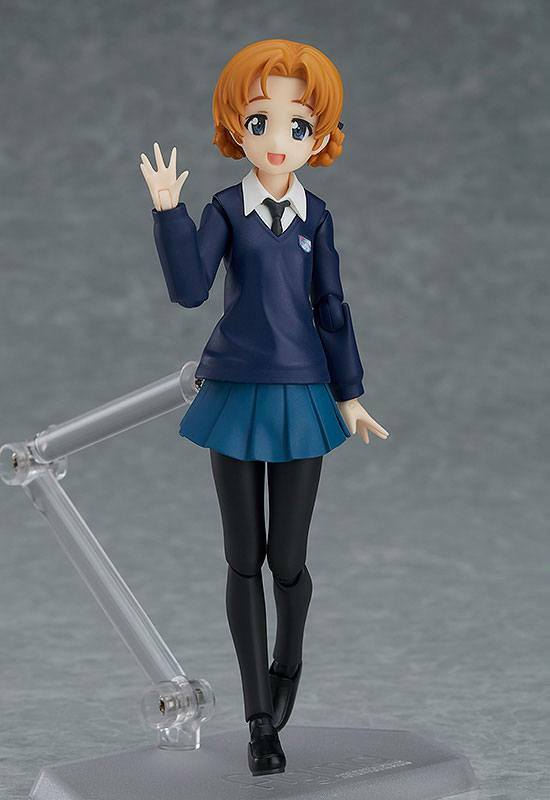 Sie werden inkl. diversen Austauschteilen geliefert. 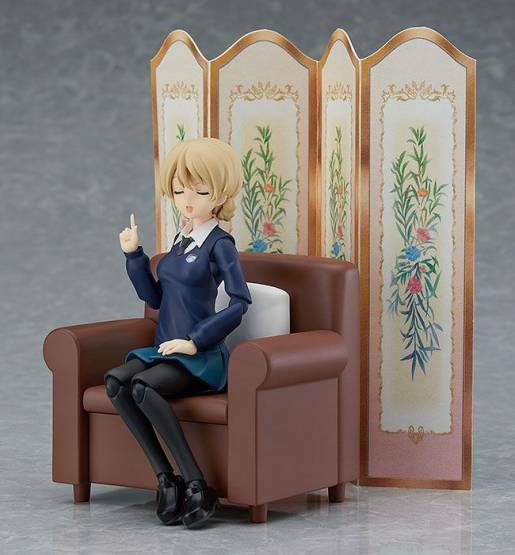 - Darjeeling comes with a smiling expression and an expression for saying proverbs. 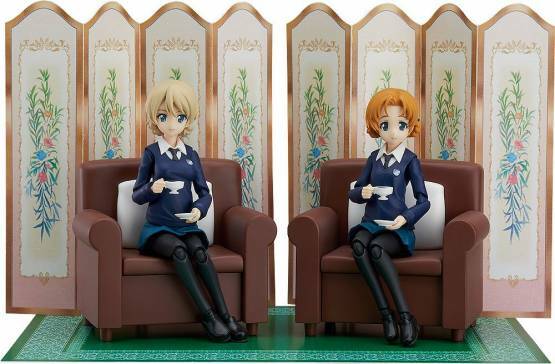 - Orange Pekoe comes with a smiling expression and a shouting expression. - Optional parts include a tea cup and saucer, alternate skirt parts for sitting poses and a sofa. 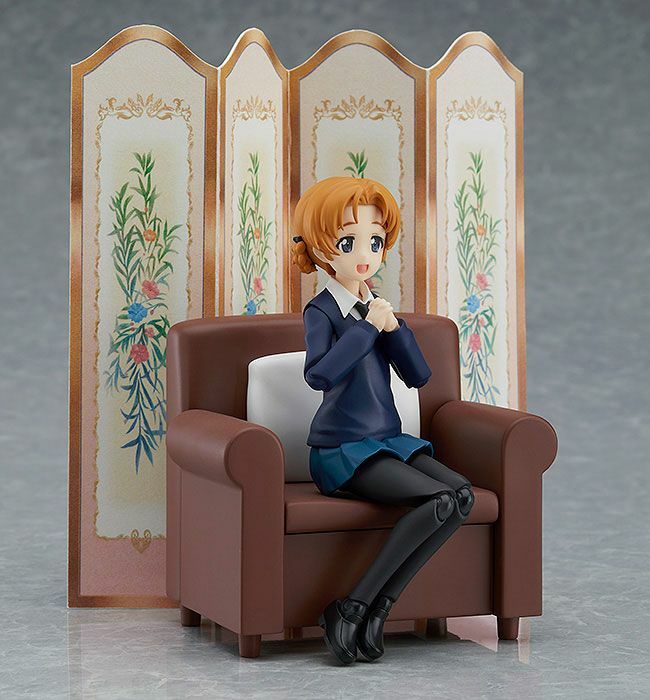 - A folding screen and carpet both made from paper are also included.